I am doing it but it doesnt run. Any solution? First, please open the app center and search for PCSX2. Does it have an “update” button? If so, try pressing it, and once the update has finished, try launching PCSX2 again. 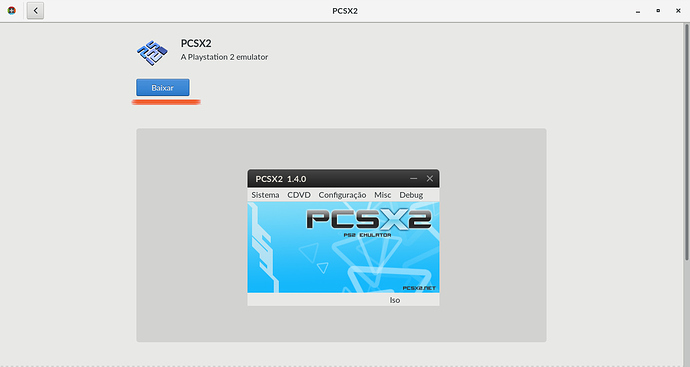 Wait for it to complete, then try running PCSX2 again. @jrocha could it be that our code in Software which detects missing runtimes doesn’t take the architecture into account? @jrufo has the x86_64 version of the runtime installed but this is an i386-only app. Once it finishes, try running PCSX again. 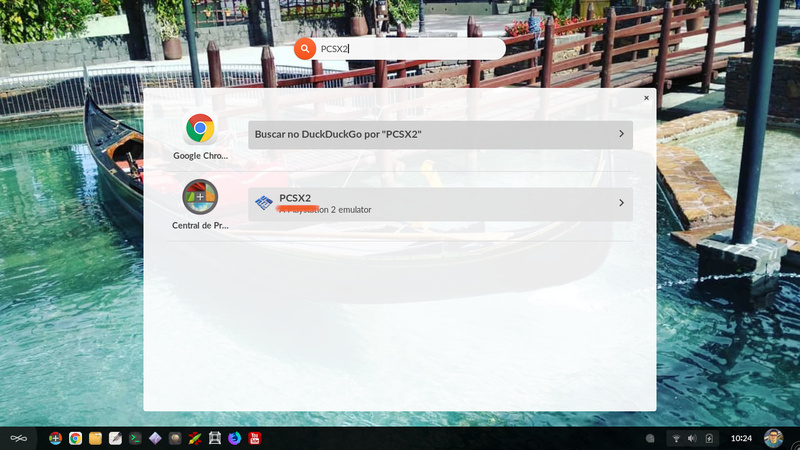 I expect this bug will be fixed in the May release of Endless OS.